Drugs and the darknet: perspectives for enforcement, research and policy, a joint publication by the EMCDDA and Europol, presents the latest understanding of how darknet markets function, the threats they pose to health and security and how Europe can respond. Darknet markets — also known as cryptomarkets — provide a largely anonymous platform for trading in a range of illicit goods and services. It is estimated that around two thirds of the offers on darknet markets are drug-related. Download the report here. These background papers were commissioned by the EMCDDA and Europol to provide background information to inform and contribute to the drafting of the main report. The EMCDDA and Europol are very grateful for the valuable contribution of the author. The papers have been cited within the report and are also being made available here for those who would like further information on the topic. However, the views, interpretations and conclusions set out in this publication are those of the author and are not necessarily those of the EMCDDA, Europol or their partners, any EU Member State or any agency or institution of the European Union. The following videos were launched alongside the main report. 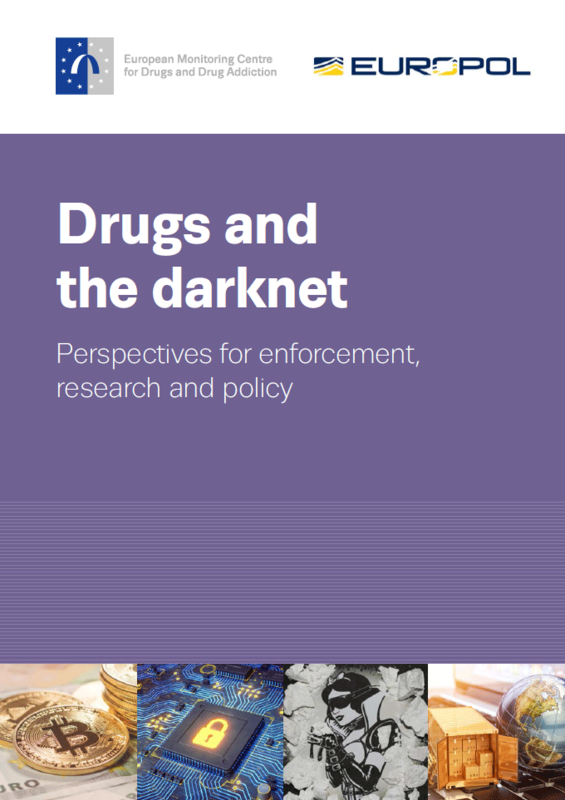 You can find below useful resources and graphics available in the report Drugs and the darknet: perspectives for enforcement, research and policy. 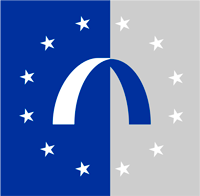 Date: Tuesday 28 November 2017 Time: 12:45 Western European Time/Lisbon time (13:45 Central European Time) Venue: EMCDDA, Palacete do Relógio, Praça Europa 2, Cais do Sodré, 1249-289 Lisbon. Language: The press conference will be conducted in English.